Teams set out to conquer the ultimate obstacle course series in the world at Whistler Olympic Park. New this year is three events in one weekend, Tougher Mudder, Tough Mudder and Tough Mudder Half. A 16 - 20km, 20+ obstacle course, which can be done in teams or solo. Previous years obstacles include ice water plunges, electrical shocks, crawling, climbing and more. All the thrills of Tough Mudder just cut in half, the course is 8km with 13 obstacles. No ice, fire or electricity will be included in this course. Add a competitive, timed twist to your experience with this brand new ticket upgrade. You'll start in the first wave of Mudders on the Saturday and receive an official course time. Place in the top times and you could be eligible to win prize money. Spectate or participate in two days of team work, mud, grit, facing fears and sweat. Register for the Tough Mudder Course of your choice now! Looking Tough Mudder 2018 Accommodation? 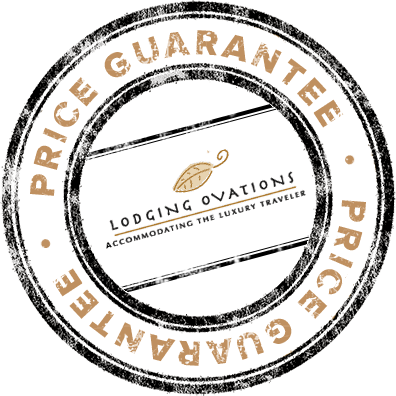 Choose from Lodging Ovations properties Legends, First Tracks Lodge or Evolution, all located in Whistler Creekside. Offering one, two, three and four bedroom suites.